Why does LAUNCH Flagstaff exist? Every student prepared for every opportunity. 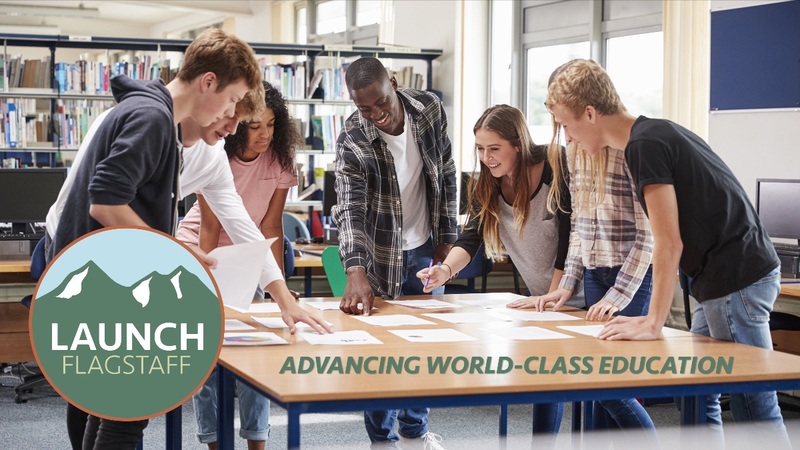 At its core, world-class education is student focused and student led. It produces collaborative problem solving, critical thinking – skills that employers in our community are demanding. However, this system of world-class education is in conflict with our current methods of school accountability. This is because state standardized tests measure individualized performance, not collaborative problem solving. Likewise, state A through F type school accountability structures fail to recognize and reward educators as highly skilled professionals. Achieving a system of world-class education will require a systemic change in how we as a community and as a state view the role of the educational system. 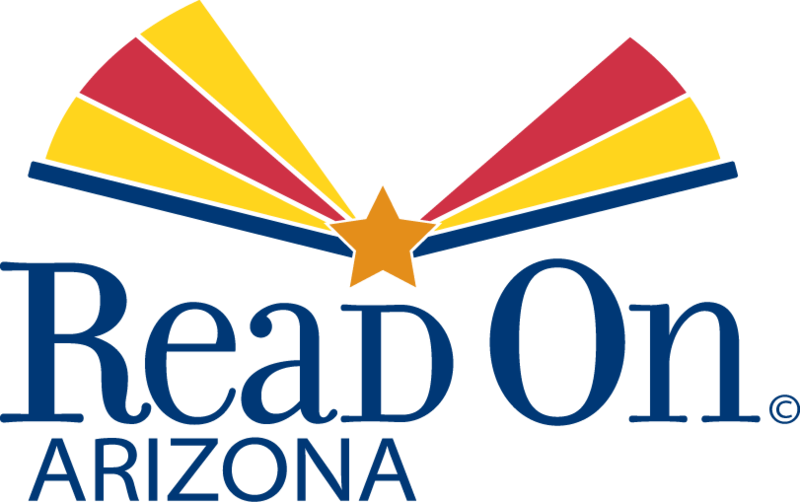 This is the type of cultural change that the partners of LAUNCH Flagstaff seek. With your help we are making a difference. We need your voice, your experience, your skills, your influence in our collective impact work. Stay engaged, share these emails with a friend, visit our website, join us in one of our collaborative action networks. There are many places for you to engage. 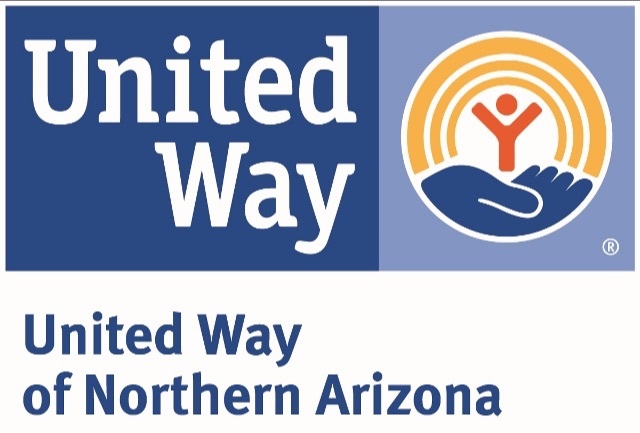 Partnership Director*Donations to LAUNCH Flagstaff are managed through United Way of Northern Arizona. Copyright © 2019 LAUNCH Flagstaff, All rights reserved.